Questions? Our staff is here to help. Neuronutrition Associates is located in the Four Points area near the intersection of FM620 and FM2222. 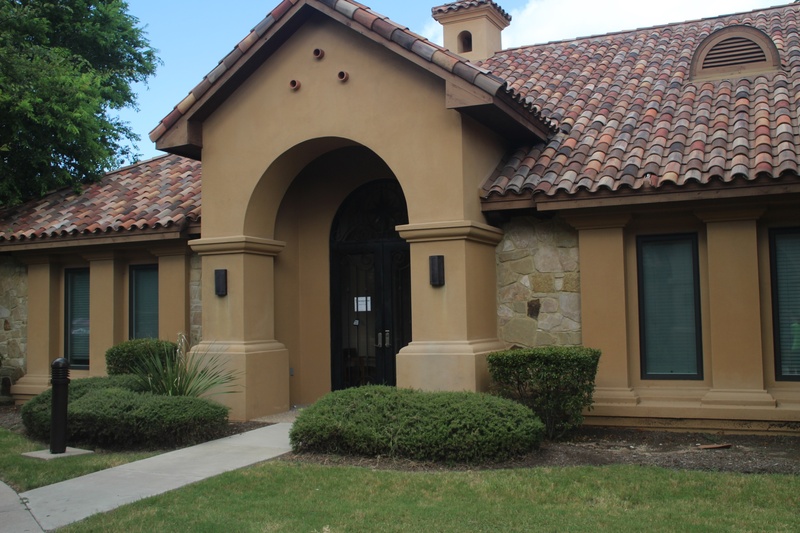 Our office is just east of River Place Blvd on FM2222, in the building adjacent to Four Points Dermatology. Look for the sign with big D on it for Building D!